For those who have no heard, Gamestop is no longer taking pre-orders for Tales of Xillia‘s Limited Edition, as they have cleaned house. Good news for the title, but what about the people who missed the chance, are they out of luck? No cause for alarm, you’re certainly not! While Namco Bandai has not made an official announcement, it seems Amazon is indeed, taking pre-orders for the Limited Edition for Tales of Xillia as well. Fans as always, discovered it hidden away in their listing yesterday, to the rejoice of those who had lost the opportunity to pre-order at Gamestop, or for those who have a distaste for Gamestop, or for those who wanted the simple convenience of having it shipped to their doorstep. So if you missed it, or just weren’t aware, and want this Limited Edition, act fast! We still don’t know how many units of the Limited Edition they’re producing, but I’m guessing they’re really serious about it being limited, on account of Gamestop taking down the option to pre-order in less than two weeks after the announcement. Pre-order now if you’re interested in some of those nice goodies usually only the Japanese get to enjoy. 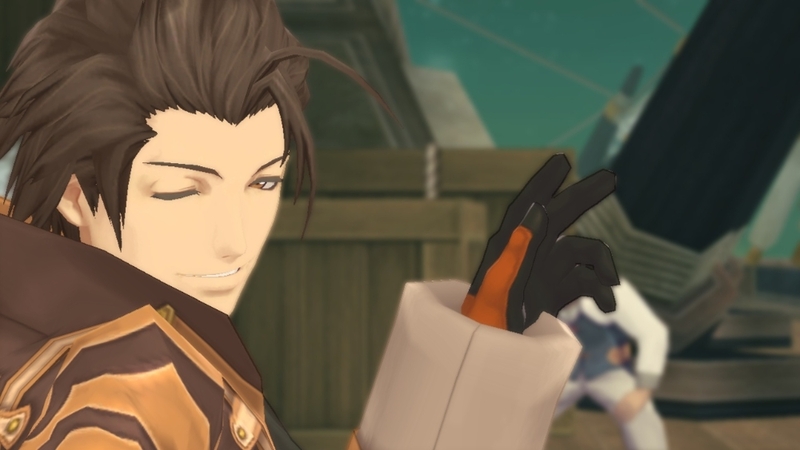 Tales of Xillia is a PlayStation 3 exclusive and will be heading to North America on August 6th, while Europe on August 9th, just three mere days after the former’s release.